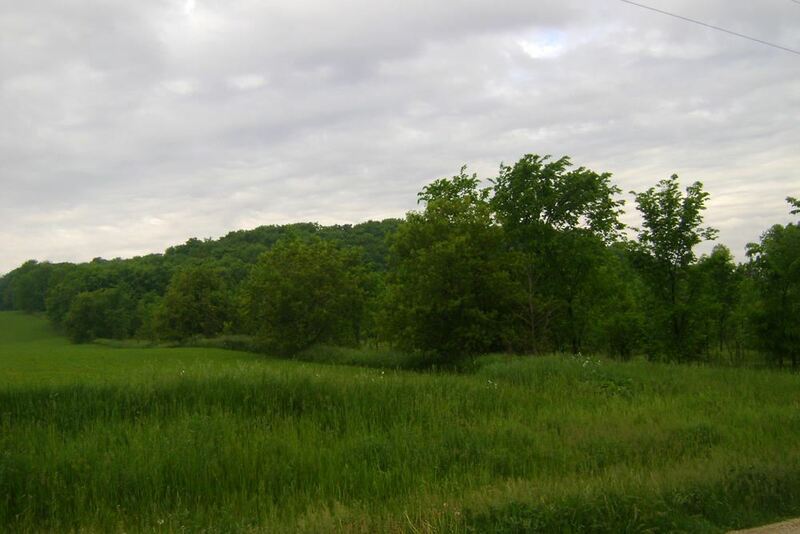 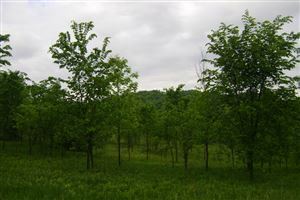 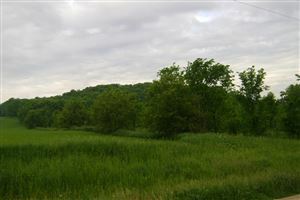 9.92 Acres County Road S, Cascade, WI Lots and Land Property Listing | My-Dwelling, Inc. 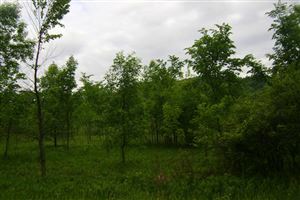 Here It Is...9+ acres of wooded mature and young growth trees. 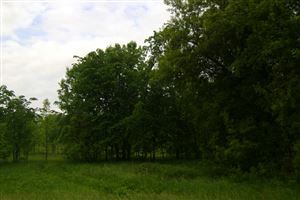 Located on County Road S, Town of Mitchell with a southwest exposure. Lots of opportunities for your building site. 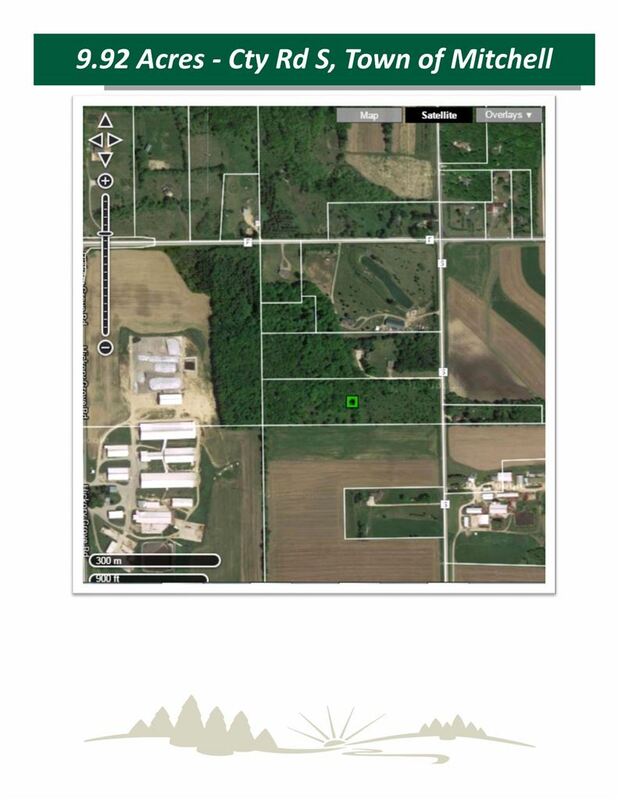 Hwy 28 Southwest out of Cascade to Cty Rd F, West to Cty Rd S, South to Property.